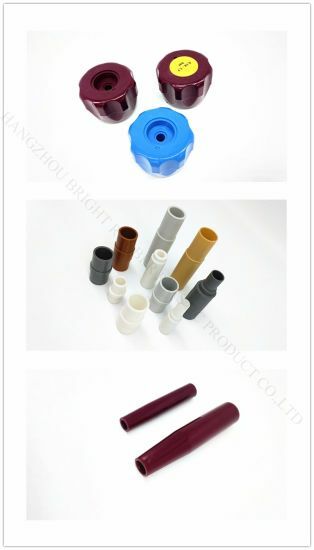 /Working environment Non-toxic; oil-resistance; heat resistance; abrasion-resistance; aging resistance; insulation; acid and alkaline resistancel airtight; shock absorption, etc. 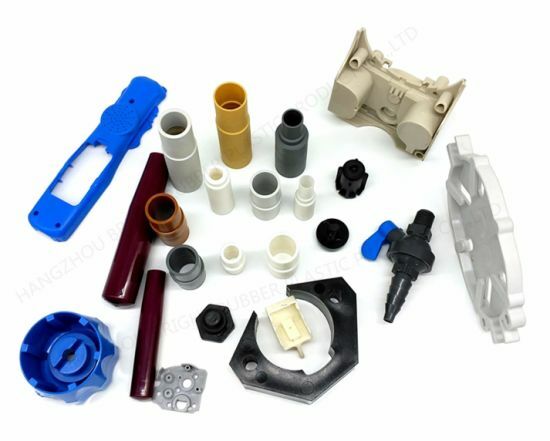 5)OEM/ODM Services are available. 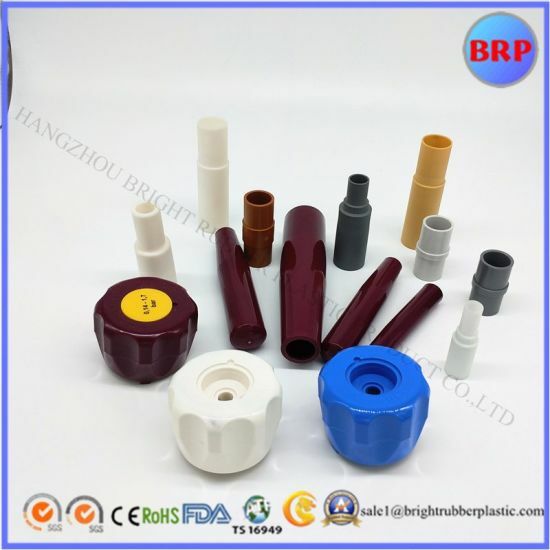 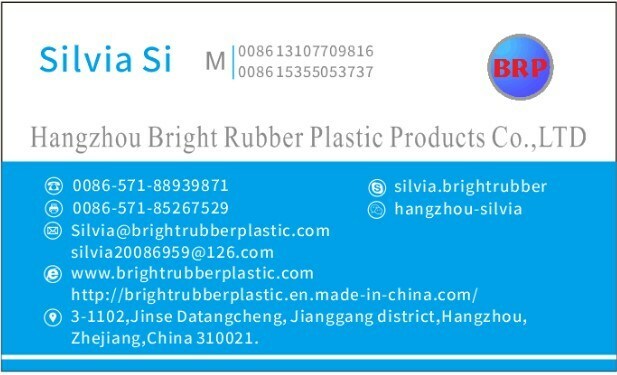 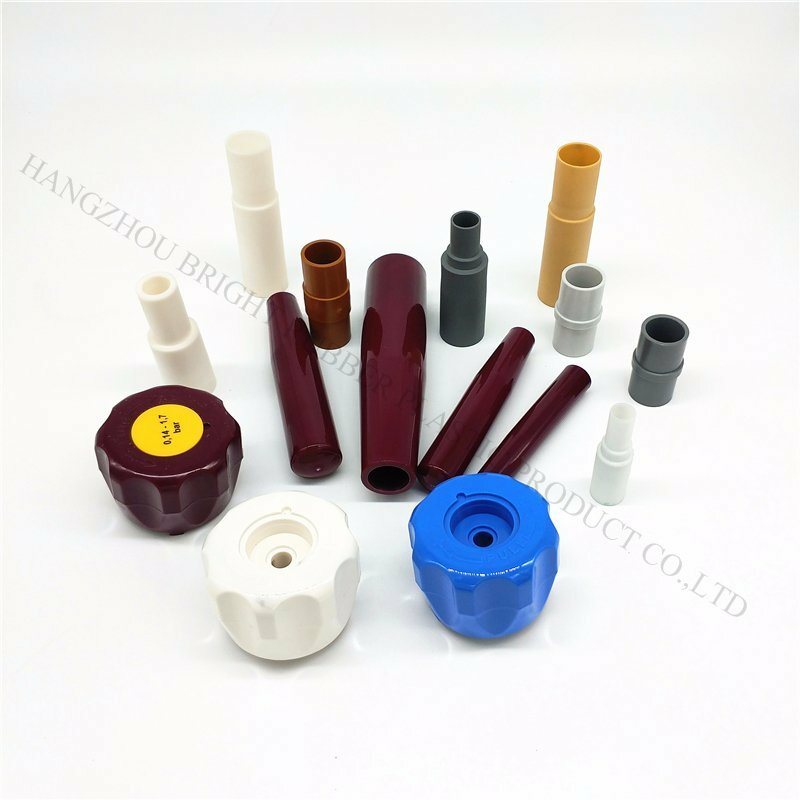 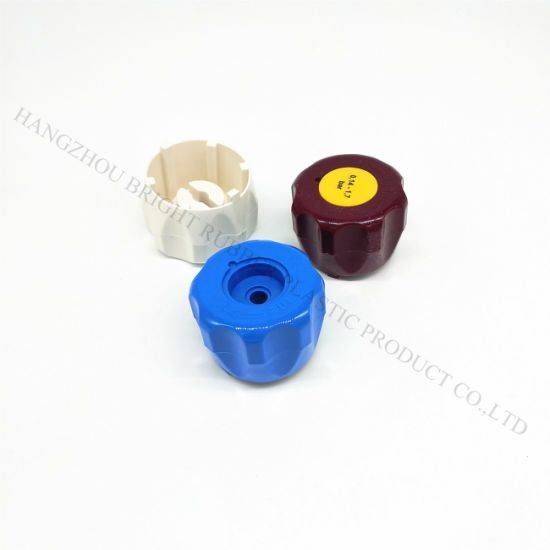 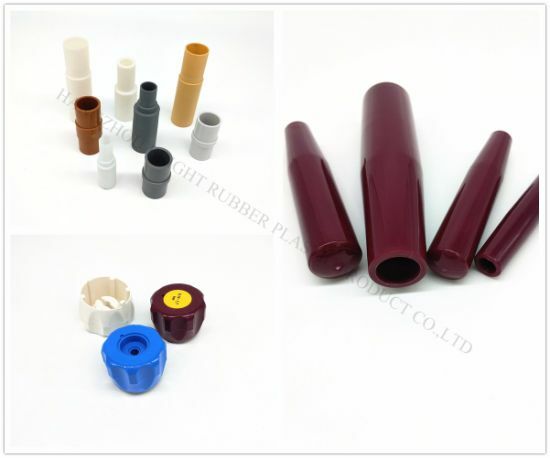 We could design and produce various Non-standard Rubber Parts according to your sample,PDF,3D or STEP drawing files. 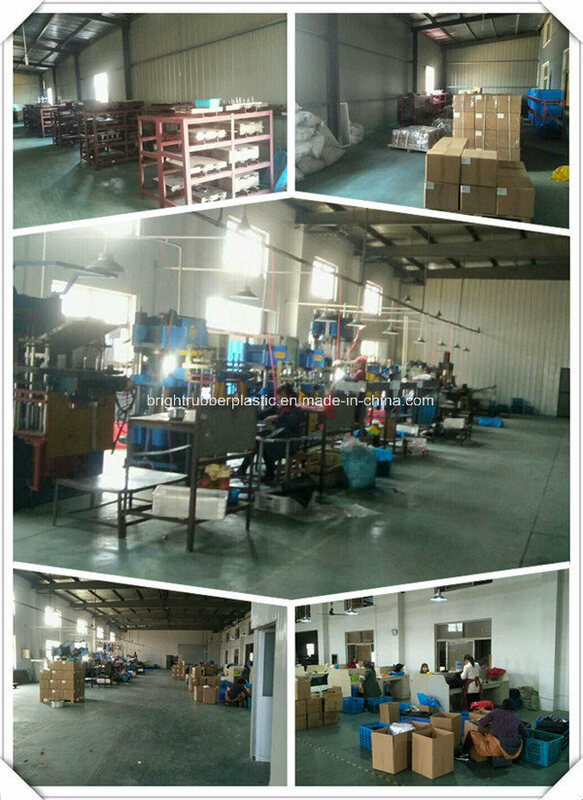 6)All finished products are inspected before shipment. 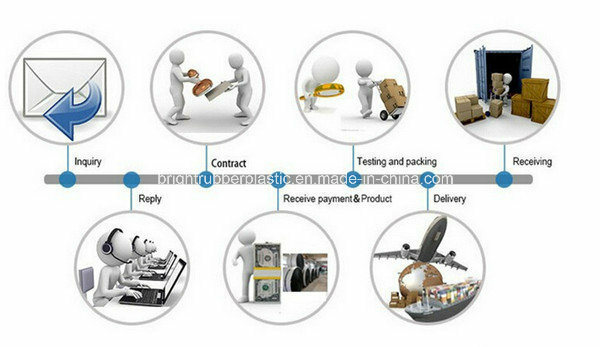 7)For air delivery, We use middle strong Meika/Makar cartons and pack by packing belt and for sea delivery, We pack all the cartons by strong wooden pallet to make sure customers receive the order in perfect packing condition.